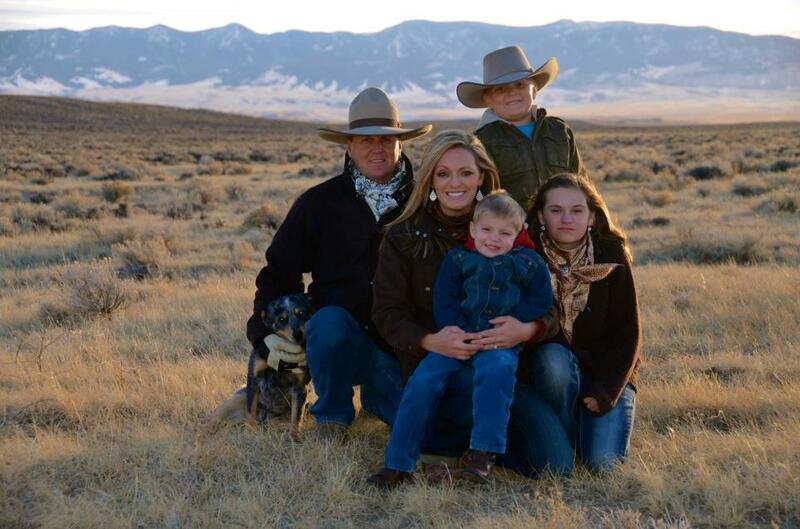 My husband and I and our four children live in the Sandhills of Nebraska where we run a cow/calf operation on the Rex Ranch. Life is full and crazy, and we are richly blessed with a lifestyle that we love. 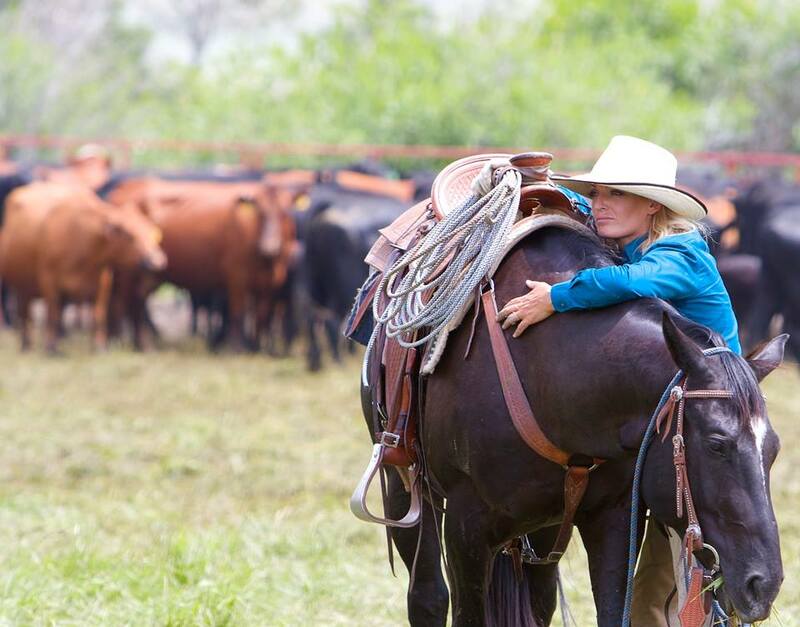 We also train and sell working ranch horses. I am also am a singer/songwriter with a full schedule visiting many states, and countries(just returned from Germany last week) playing music. Most of the venues I play at and crowds I cater to are horse related events. Such as the World Championship Ranch Rodeo in Amarillo, Horse Sales, Ranch Ropings, Clinics, Music Festivals, Cowboy Gatherings ect...It is great to get to play for the Working Ranch Families as well as those that enjoy live entertainment, horses, rodeo and the cowboy way of life. I am asked quite frequently where I get my wardrobe and what I prefer to wear while working and entertaining. I would love to represent the Kimes Ranch line and feel like I would be able to share it with a variety of folks. You can visit my website, www.trinityseely.com, to hear my music and read my bio, see pictures of my family and look at my schedule. Nominations 2013 and 2014 for female vocalist of the year and Best Album with the Academy of Western Artists, and the Western Music Association. Write ups in Western Horseman, Ranch and Reata, True West, Range Magazine, Working Ranch Magazine, Cowgirls in Style. Nominated for Best Western Song of the year for 2014 with the Western Writers of America. I will once again be playing at the National Cowboy Gathering in Elko NV in January 2016 as an invited performer and headliner for the night shows.